Vaxjo United of Sweden striker, Onyekachi Durugbor Paschal has gained a very late call-up to join the under-20 national team, Flying Eagles, and will replace injured forward, Victor Boniface Okoh. 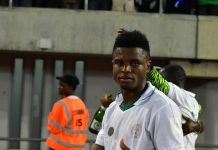 Footballlive.ng gathered that Paschal has now been included in the final squad list of the Flying Eagles to next month’s Africa U20 Cup of Nations in Niger Republic. 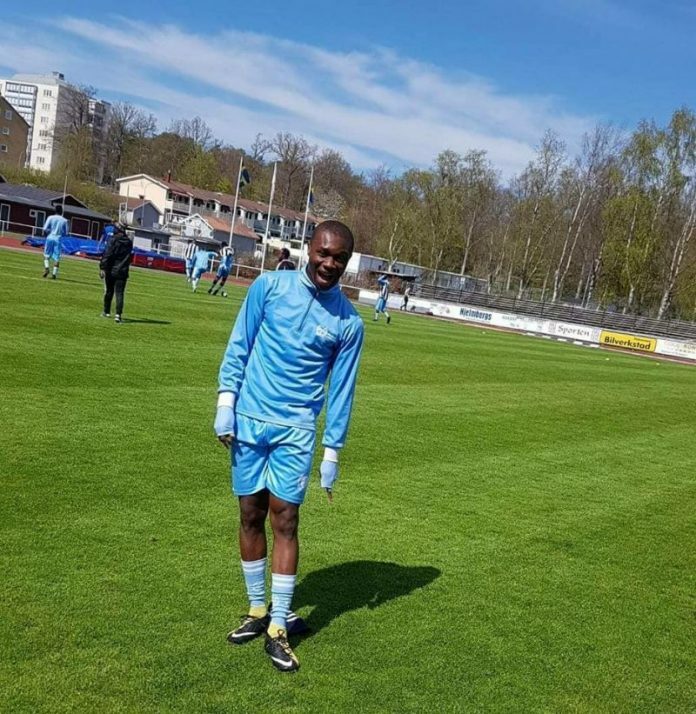 Flying Eagles team administrator, Aliyu Ibrahim Lawal disclosed that Paschal had to be included after a medical examination of Okoh, who plays for Real Sapphire FC, revealed a knee injury. 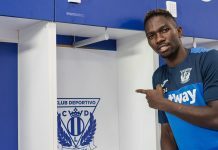 Lawal expataited that the injury is expected to keep Okoh out for four to six weeks, which means he cannot be part of the seven time African champions’ squad to the competition in Niger Republic. 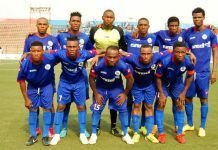 Okoh’s position has now been taken over by Paschal, who will now battle for a place in attack alongside Adamu Alhassan, Yahaya Nazifi, Ibrahim Aliyu, Adeshina Gata, Ibrahim Abubakar and Effiom Maxwell. At the impending U-20 AFCON, the Flying Eagles will go up against host nation, Niger Republic, South Africa and Burundi in Group A of the 15-day championship, which will take place in Niamey and Maradi. Paul Aigbogun’s wards play their first match against Burundi on 2nd February, before further group phase contests against South Africa and Niger Republic on 5th February and 8th February respectively. Nigeria have been triumphant at Africa U20 level in 1983, 1985, 1987, 1989, 2005, 2011 and 2015, and finished as runners –up at the global stage in 1989 and 2005, while winning bronze medals in 1985. Result MATCH DAY 17 Bet9ja Nigeria National League, NNL.